Subiect: The bombardments Anglo-American and German in 1944 During the summer of 1944, Bucharest was a target for Anglo-American and German bombardments. 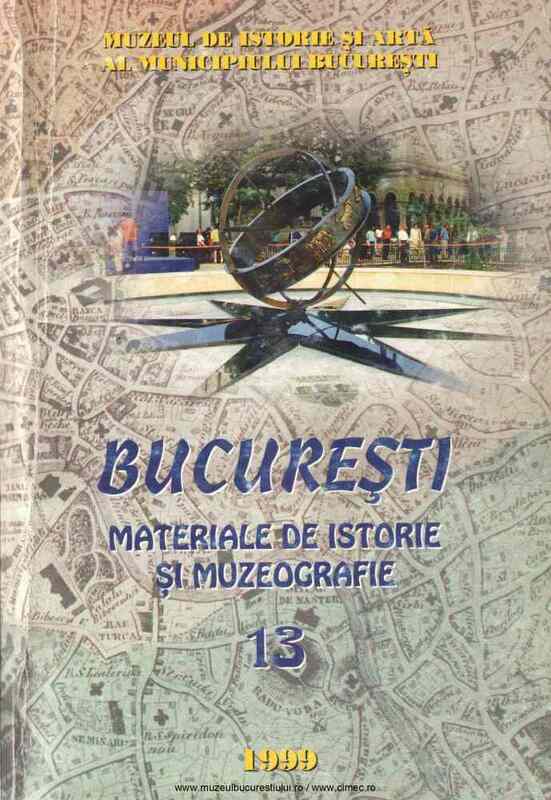 Not only Bucharest, but other cities and villages in Romania suffered the same calamity: Ploieşti, Braşov, Giurgiu, Constanta, Galati, Roman, Focşani, some - for having sheltered military targets, others - with no military industry at all; even rural areas were bombed, in order to intimidate the people and the authorities. A document is cited, mentioning the nonmilitary targets hit by Anglo-American bombers. The first bombardment of Bucharest - on April 4, 1944-hit, among others, the University, the Architecture Faculty, the Romanian Credit Bank, the Cotroceni Palace. Suppositions are stated about the reasons of the attack. While the south-western part of the Cotroceni Palace was damaged during that April bombardment, the same part was set of fire in August the same year, by the German aviation. Losses are estimated according to epoch documents.